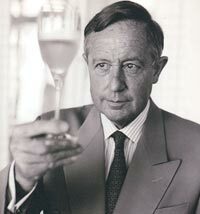 Few champagne houses remain in family hands. 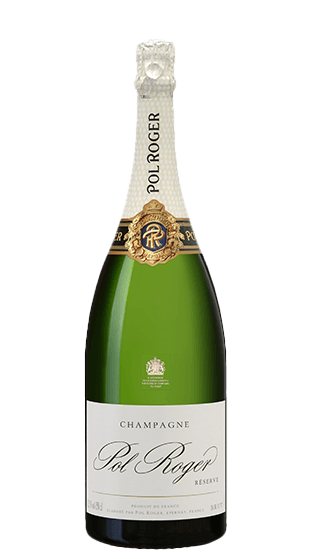 The impressively-pedigreed Pol Roger is one of them. 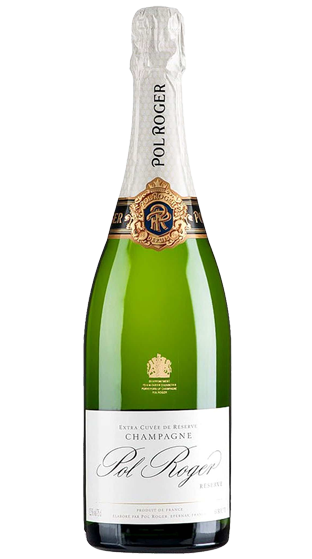 Residing in the heart of Epernay with cellars running below the Avenue de Champagne for over seven kilometres, they are highly-skilled vinous alchemists in possession of an exquisite collection of wines. 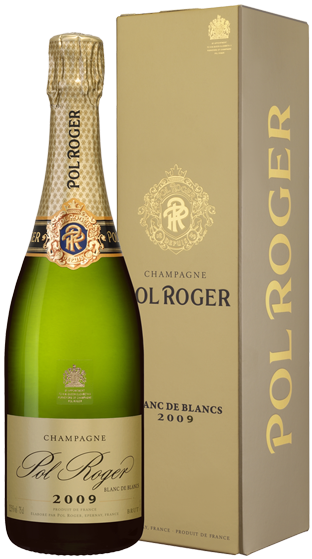 Not one of the region's show ponies, Pol nonetheless lead the charge from the front. 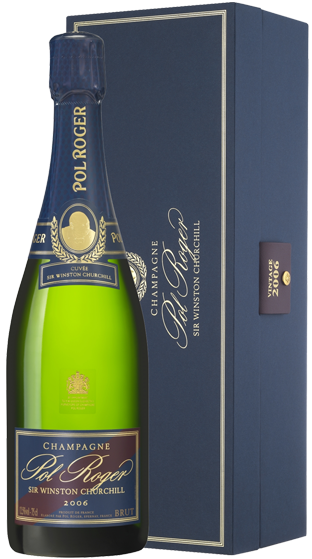 The English obviously love them, with Pol Roger one of only eight houses to bear the English Royal Seal and the late Winston Churchill clutching Pol to his steely heart as a personal favourite. 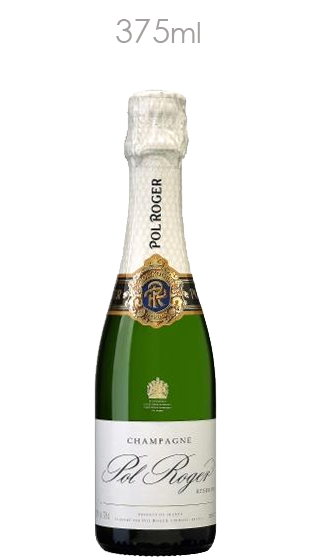 Pol Roger also gained what many would regard as the ultimate royal approval - providing the wedding champagne for the Duke and Duchess of Cambridge. 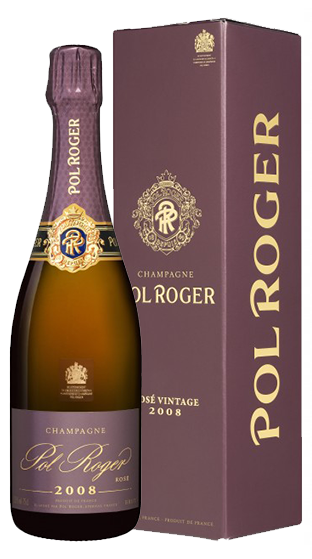 Christian Pol Roger - the Champagne business is all about personality. "Tradition here is to talk of the captain, not the boat. In Bordeaux, wine comes from specific territory around a chateau. 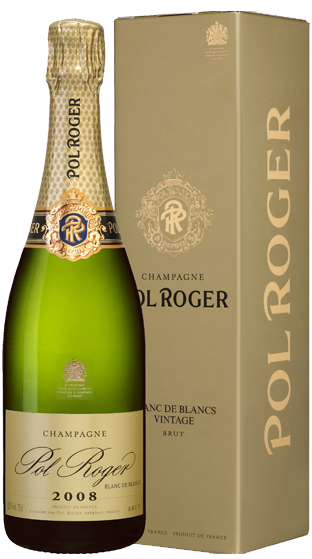 But Champagne is a blend. 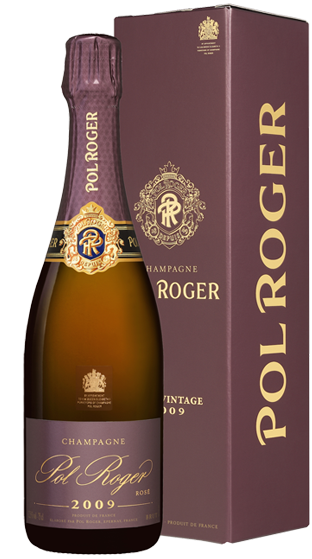 It is distinctively created by taste as much as the land. 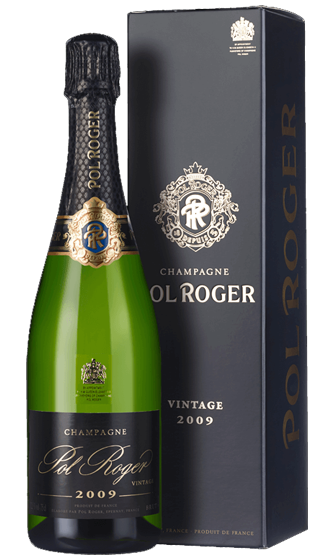 Our mission is to be sure our taste is marrying many elements. It's like the conductor of an orchestra bringing together many individual performers into a cohesive unit." To many, that cohesive unit is family. 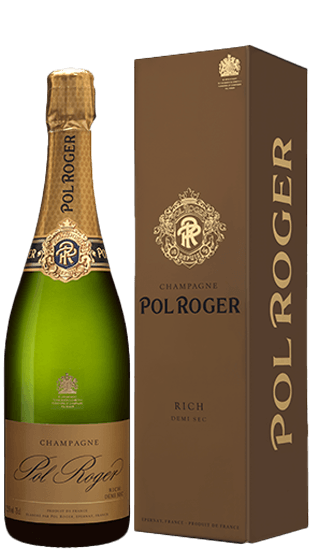 The family name, if not the person bearing it, is a guarantee - "a form of personal assurance as to the quality and uniqueness of the product within the distinctive bottle."